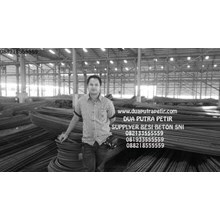 untuk update info harga anda bisa hubungi kami , karena harga yang tercantum tidak selamanya sama , terimakasih. 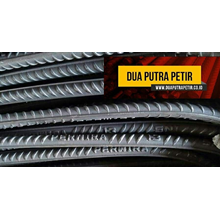 We are a distributor and supplier of wire bendrat most complete and cheapest in Surabaya and surrounding. 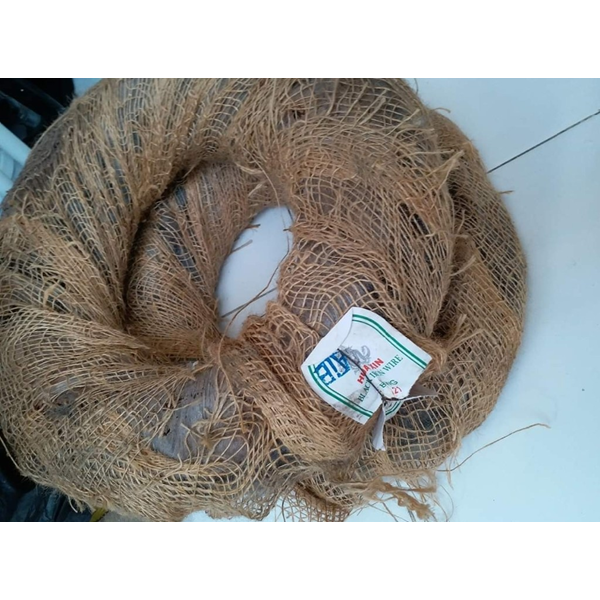 Our bendrat wire has particularly specifications: BWG 21 ex-china import products. 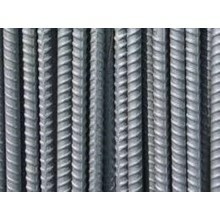 Highly flexible and strong, suitable for construction work tacking iron. We serve the party and retail. 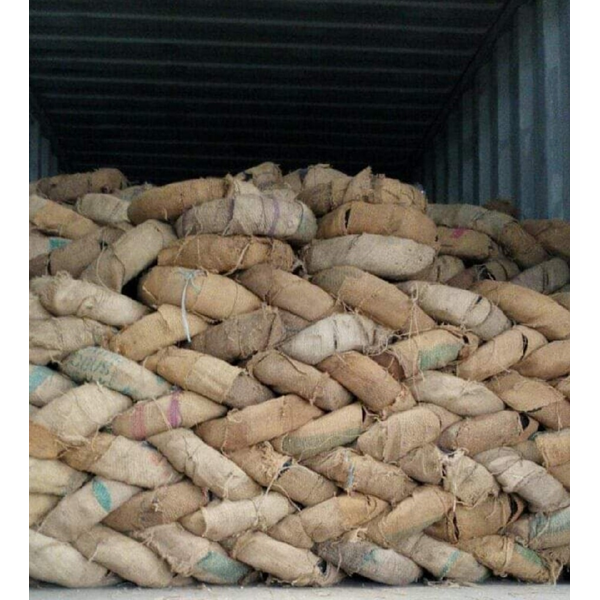 Weight 1 roll bendrat assortment, there is packing 20 kg, 21 kg, 21.5 kg, 22.5 kg, and 25 kg. 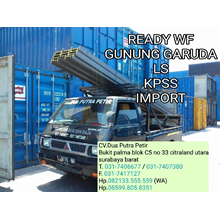 Please contact us for best price offer.
" 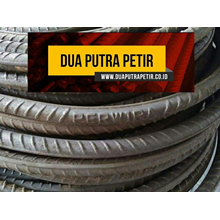 PASTIKAN ANDA MENDAPATKAN HARGA DAN PELAYANAN TERBAIK DARI TEAM WORK KAMI"